The hourly hire can be booked through our 24/7 call center, please contact +39 02 947 560 38 to reach you one of our assistants. Rome is a wonderful city full of historical monuments. It has the enchanting atmosphere of a metropolis on the move but it is also surprisingly intimate with wonderful views that make this city world famous. 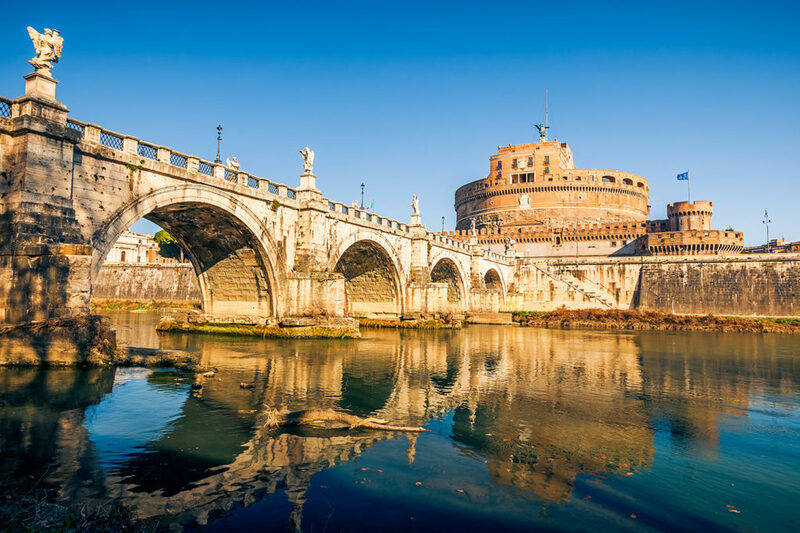 Even those who visit Rome exclusively for business can appreciate its beauty, as most of the streets in the city centre are surrounded by stunning monuments and historical sights. 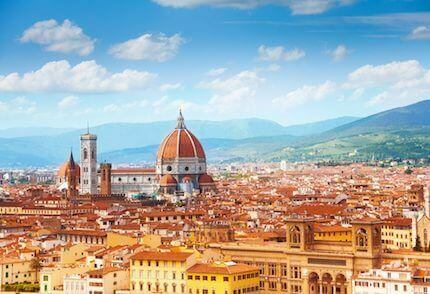 ClassGo is the stress-free choice for your transport to/from Rome and its airports and for sightseeing in comfort. With a large choice of vehicles, from economy & minivans to first class, and the best chauffeurs in Rome ClassGo is the go to solution for professionals and tourists alike. Pre-book your Rome chauffeur today! Rome has two airports located at opposite ends of the city. Fiumicino Airport is the main airport and the largest in Rome. Many of the major airlines use this airport. The italian flag company ‘Alitalia’ lands here. Upon arrival at the airport you will find white taxis at Terminals 1 and 3. We advise that you always take authorized taxis. The licensed white taxis have the “TAXI” sign on the roof and license number identification exposed on the doors, and on the back and inside of the car. Rates are calculated by time on a meter, but there are also fixed fares based on the destinations. To get to destinations within Rome city centre, including the Roma Termini train station (city center), the rate is 48 Euro. You can pay this by cash or credit card. Depending on the type of taxi you choose, you can travel with up to 4 or 6 people. There are usually queues and a long wait for the first available taxi. If you would like to avoid delays and any kind of problems, you can choose ClassGo. ClassGo is the best chauffeur & private driver service, and the easiest solution for travelling to and from the airport and in the centre of Rome. You can book your car and chauffeur directly online, and pay safely with credit card. Your driver will be waiting for you in the Arrivals when you land. It will be easy to find your driver because they will have a sign with your name on it. The approximate cost of the ride from Fiumicino Airport to Rome city centre is 55 Euro. In the car you will find free wi-fi and other comforts. Within the airport area you will find the train station, which is located close to arrivals and departures. The destination is Roma Termini train station. The journey lasts 32 minutes. The ticket cost one way is 14 Euro. Roma Termini to Fiumicino Airport. Fiumicino Airport to Roma Termini. Leaves every 15 minutes on weekdays and 30 minutes on public holidays. It has different destinations, including other minor railway stations in Rome. Ciampino Airport is the second airport in Rome. It’s smaller than the one in Fiumicino but it is the closest one as it is located in Ciampino, 14km /9miles from Rome city centre. Low-cost airlines such as Ryanair land there. As for Fiumicino Airport, also in Ciampino Airport you will find the white taxis just outside the building and you can identify licensed taxis by the TAXI sign on the roof of the vehicle and the identification number repeated several times both inside and outside of the car. There are many illegal, unlicensed taxis outside the airport, please be aware and avoid using these. If you don’t want to run any risk, you can book in advance a chauffeur with ClassGo through the site www.classgo.com where you can choose the car you prefer and pay securely with your credit card. Your chauffeur will wait for you at arrivals and you will easily recognize it because it will have a sign with your name on it. 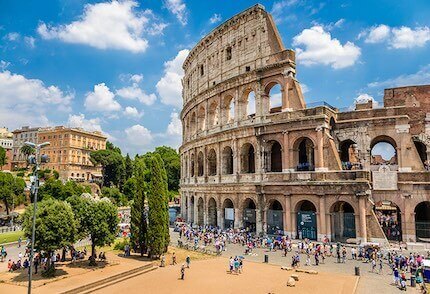 The average price from Ciampino Airport to Rome city center is around €45. Inside the car you can use the free wifi and other comforts. Several companies provide a bus service to / from Ciampino Airport. All stalls at the airport are located in front of International Departures. The stop in Roma Termini is located in Via Marsala, 5. The Termini railway station is the largest in Italy, and is located at Piazza dei Cinquecento, in central Rome. It is the main station to reach italian and international destinations. Inside the station you can find shops, bars, restaurants and bookstores. Outside the station you will find white taxis and many bus and tram stops. Private vehicles can stop near the station temporarily or park in the nearby paid parking area. 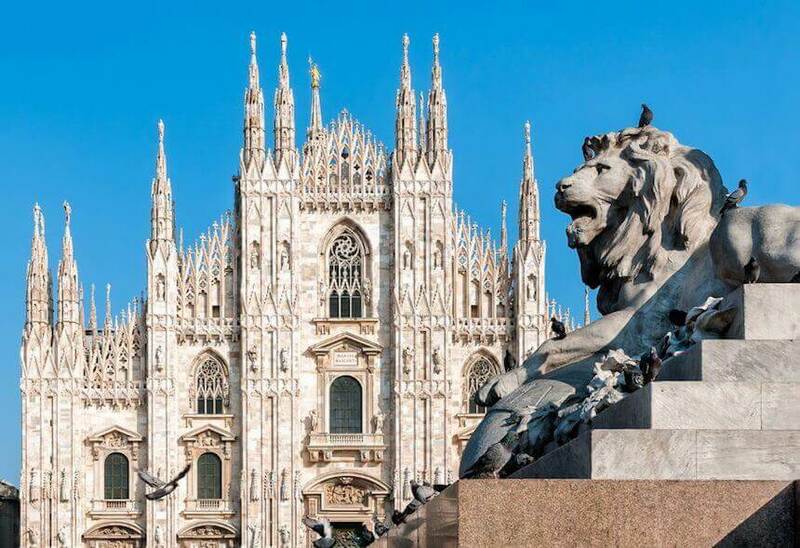 It has recently been expanded, making it an important hub for interconnections within Rome but also to destinations throughout Italy. Recently many important shops, restaurants and bars have opened making it even more enjoyable. Inside Tiburtina station you will also find the same named Metro B stop. Taxi and bus services are located outside the building, in the parking space. Station and shop timetables are the same as Roma Termini. In Rome it is impossible to get bored, that’s for sure. The historic centre offers a wealth of monuments and Roman ruins to visit. The centre of Rome is not only full of history but also of shops and restaurants. Along Via del Corso, Via del Babuino and via Condotti you will find hundreds of stores and perfumeries. You can have fun in simple and cheap stores or in some elegant boutiques with the biggest names of haute couture. Otherwise, if you are looking for malls you can find a lot of them moving into peripheral areas. Some examples: Centro Commerciale Roma Est, Centro Commerciale Porte di Roma e Centro Commerciale Primavera. 25 km / 16 miles from the center of Rome there is also the Outlet Village Castel Romano, which offers hundreds of stores with discounted brands. They are close enough that you can travel on foot from one to the other. If you start from the Colosseum, for example, you can choose to visit its inside, with or without a guide. You could then walk under the Arch of Constantine and keep on walking along the Roman Forum that will lead you to Piazza Venezia where you can admire the majesty of the Altare della Patria. At that point there are different options: to continue to the Pantheon or to the Trevi Fountain and the Spanish Steps. 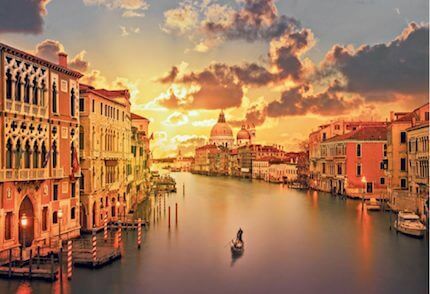 Moving from the old town you can decide to visit the St. Peter’s Basilica, The Vatican Museums and then the Sistine Chapel, in which there are the magnificent frescoes by Michelangelo. If you want to stop and relax a while, you can do it in one of the huge parks that you can find in Rome, such as the Villa Borghese park, located right in the historic centre of Rome or go up to the Pincio, a wonderful terrace which overlooks Piazza del Popolo, offering a spectacular view of Rome. 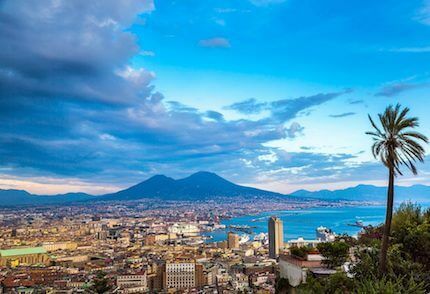 If you decide to leave Rome to see other cities, you can for example easily reach Naples by train in about 1 hour. At night Rome is pure fun. The city offers all kinds of entertainment, from a simple good restaurant to the most famous nightclub. Do not be surprised that dinners can start at 21.30 / 22.00 as it is usual for Roman people, especially during the weekend. The busiest and crowded neighbourhoods during the night are Testaccio, Trastevere, Campo de’ Fiori and Pigneto. The Auditorium Parco della Musica is an incredible building, designed by the renowned Italian architect Renzo Piano. There you can enjoy important concerts and cultural events, including the Rome Film Festival. The MAXXI Museum is a famous and wonderful museum that includes temporary galleries of the arts from the 21st century. Used it four times and they always sent black new Mercedes, safe drivers too. Total peace of mind. Booked in Rome, the guy spoke English and suggested us a nice restaurant too.